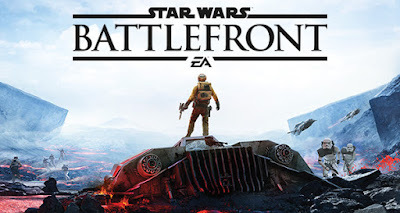 Star Wars Battlefront - the video game - captured the hearts and minds of many Star Wars fans and gamers during E3 last month. When the game is released it is sure to be a big deal and being released to coincide with the game is some fun tie-in material. We learned about a novel, titled Star Wars Battlefront: Twilight Company back at Star Wars Celebration and now the official Star Wars Books Facebook Page has announced a new short story to be released in Star Wars Insider Magazine #161. The story is written by Janine K. Spendlove (War of the Seasons Trilogy). Insider #161 will be available October 20th. Star Wars: Battlefront: Twilight Company hits shelves November 3rd, 2015 and is written by Alexander Freed. 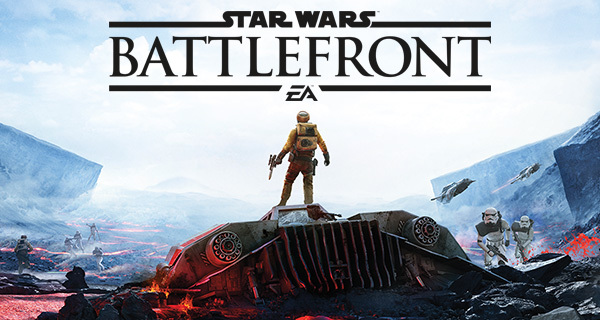 Star Wars Battlefront (the video game) will be available November 17th, 2015.